Oxycodone and Oxycontin are powerful pain medications. When used correctly, these pain management medications can significantly improve a patient’s life. However, these medications are also a source of potential harm. 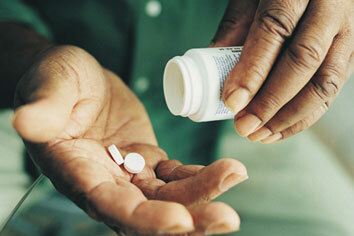 These medications are among the most common drugs used in prescription drug abuse. They are highly addictive and can create euphoric feelings similar to those experienced on street drugs. For this reason, doctors who prescribe Oxycodone and Oxycontin must be vigilant about monitoring patients dependence and dosage. The failure to exercise a reasonable standard of care in prescribing these drugs may result in significant harm, or death, for a patient. If you, or a loved one, have been hurt by Oxycodone or Oxycontin then it is important to talk to a Pennsylvania medical malpractice lawyer who can help you determine if a doctor, or drug manufacturer, had any part in causing the injuries.